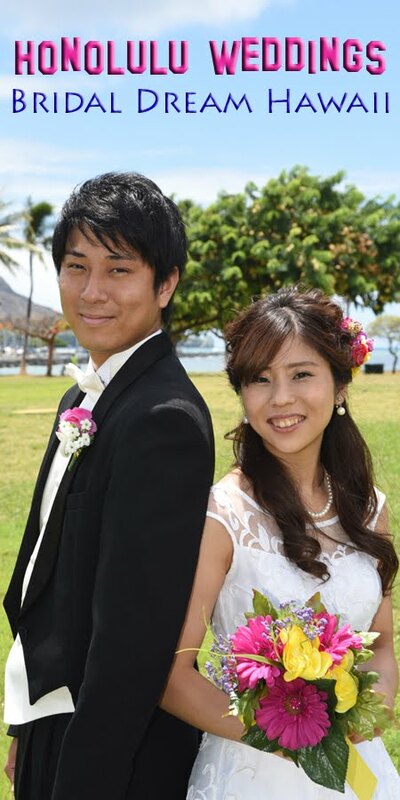 Juanito & Erlinda tie the knot at Kahala Beach. Rev. Chris officiating the ceremony, and photos by Robert Hamilton.